Command productivity for all your home office tasks with thispowerful all-in-one. 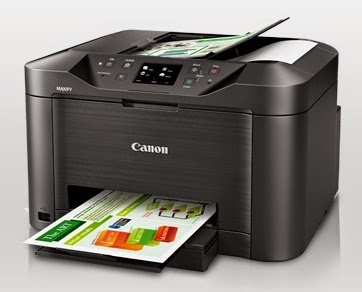 Efficiently fax, scan, and copy multiple pages hands-free. Create colour laser-sharp documents with ease. Print wirelessly from mobile devices.